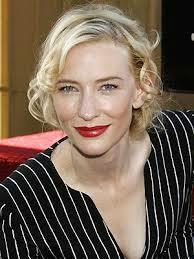 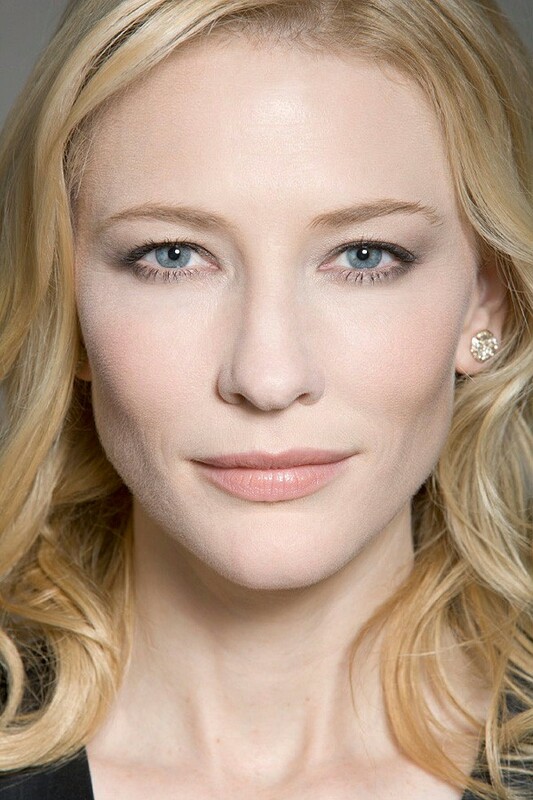 Catherine Élise "Cate" Blanchett (born 14 May 1969) is an Australian actress of screen and stage. 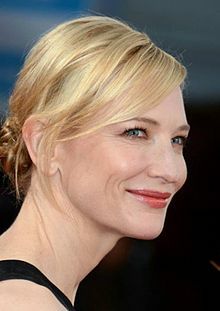 She has received critical acclaim and many accolades, including two Academy Awards, three Screen Actors Guild Awards, three Golden Globe Awards and three British Academy Awards. 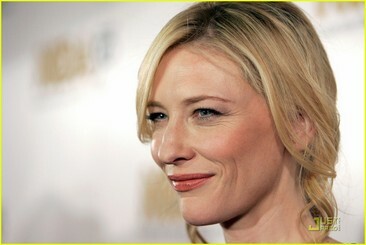 Blanchett has been awarded the Centenary Medal for Service to Australian Society by the Australian government. 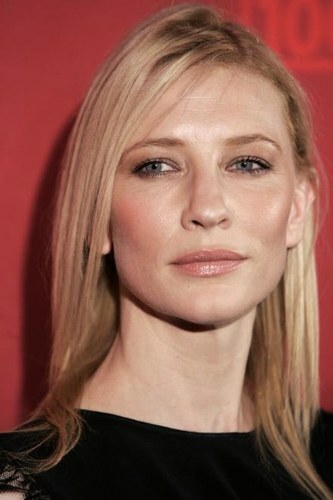 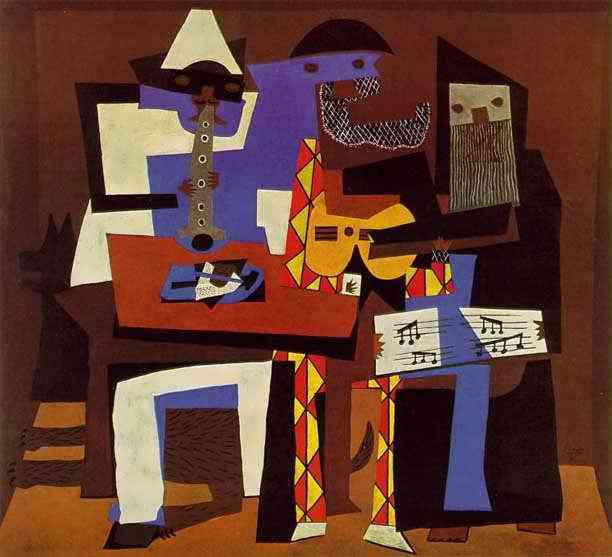 She was appointed Chevalier of the Order of Arts and Letters by the French government in 2012. In 2014, she was presented with a Doctor of Letters by Macquarie University in recognition of her extraordinary contribution to the arts, philanthropy and the community, her third honorary degree from major Australian institutions.